A potion is typically used at the end of a spell to taylor the results to fit your needs. Any belief system can benefit from the use of potions. 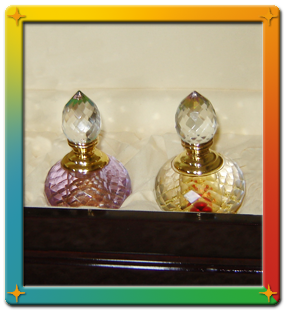 Potions can be used for good or evil. However, my custom made potions are only for the good of man. Potions may be done in person or by phone.